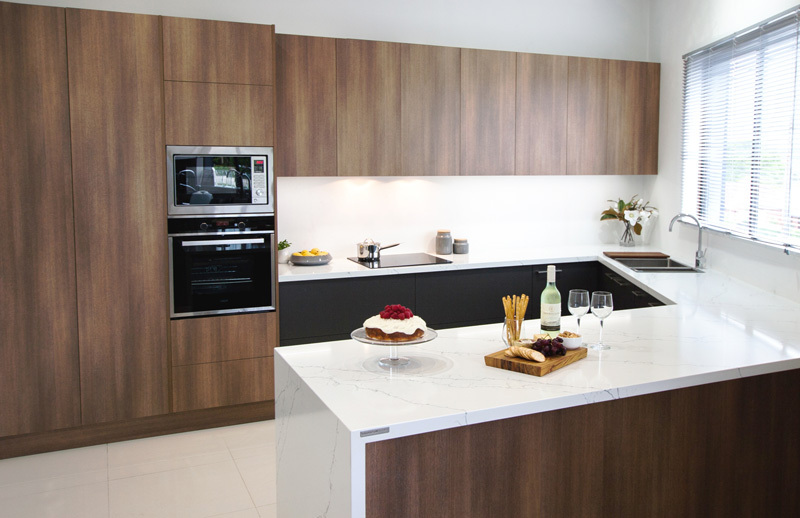 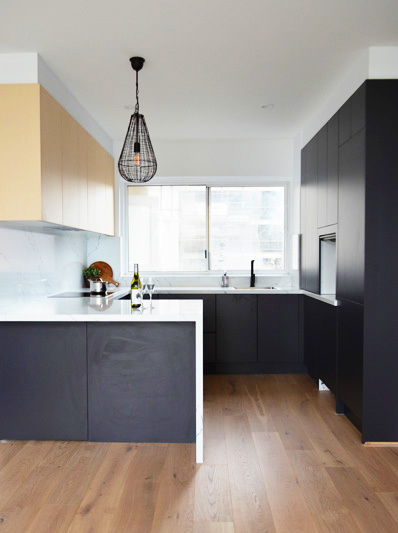 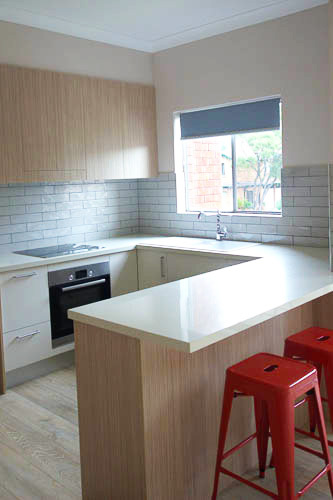 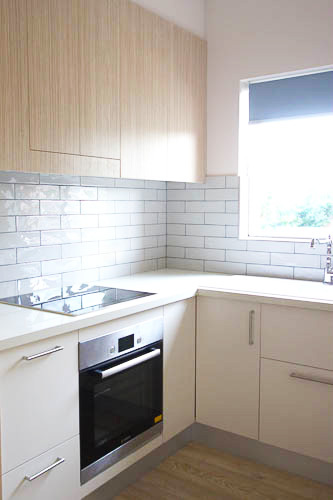 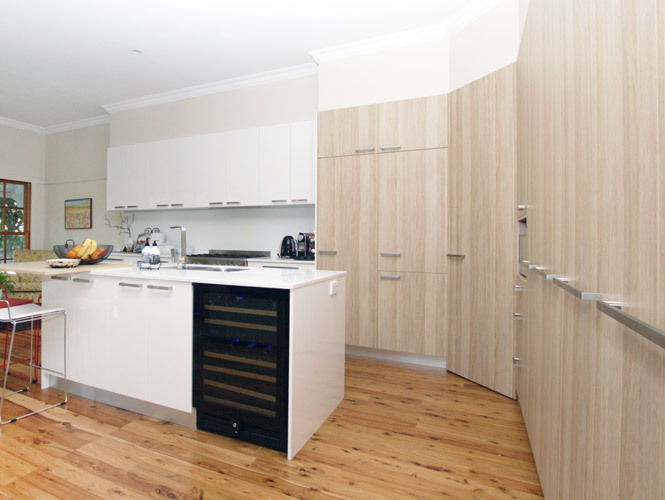 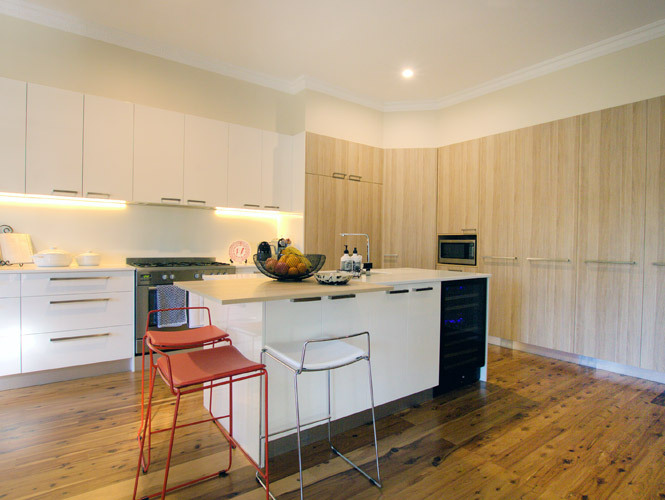 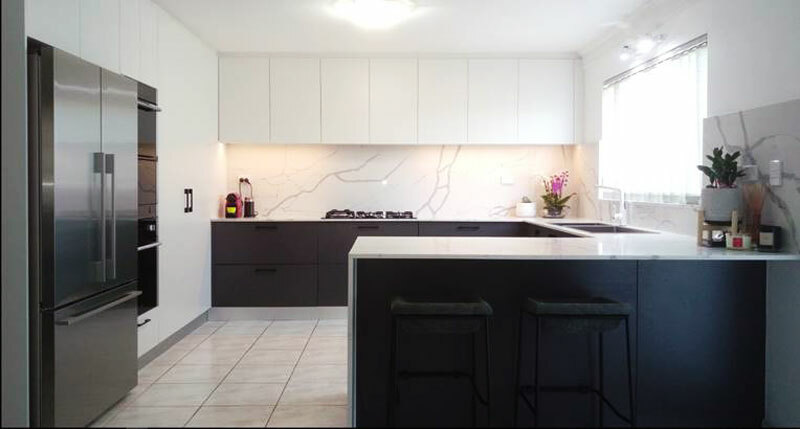 Kitchen Renovations Sydney. 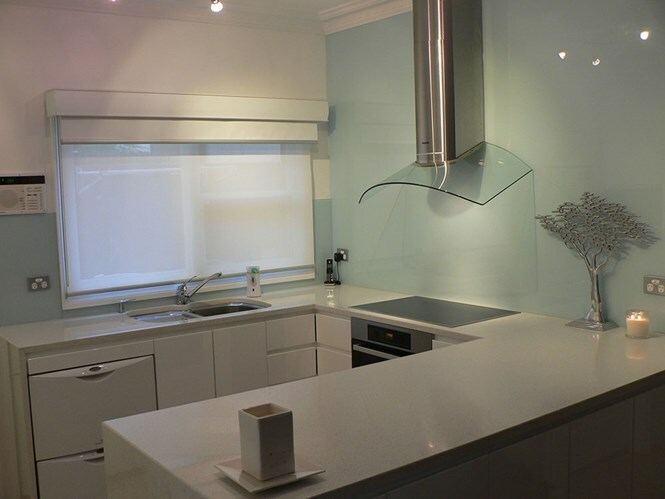 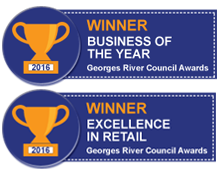 Competitive prices, huge range. 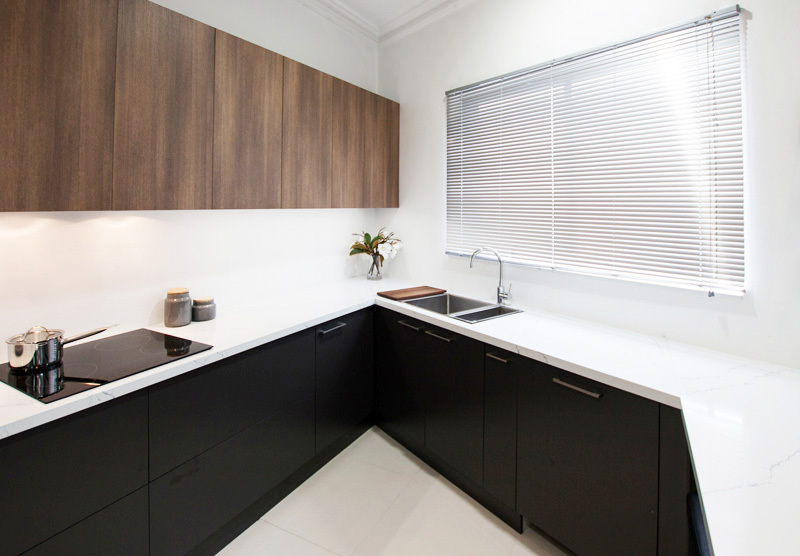 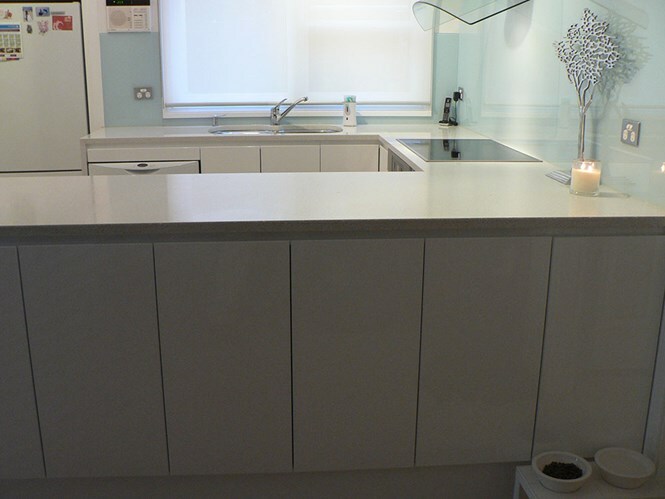 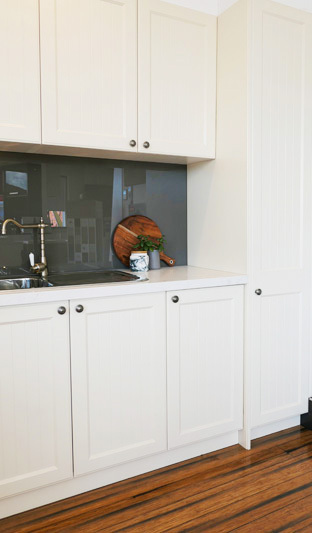 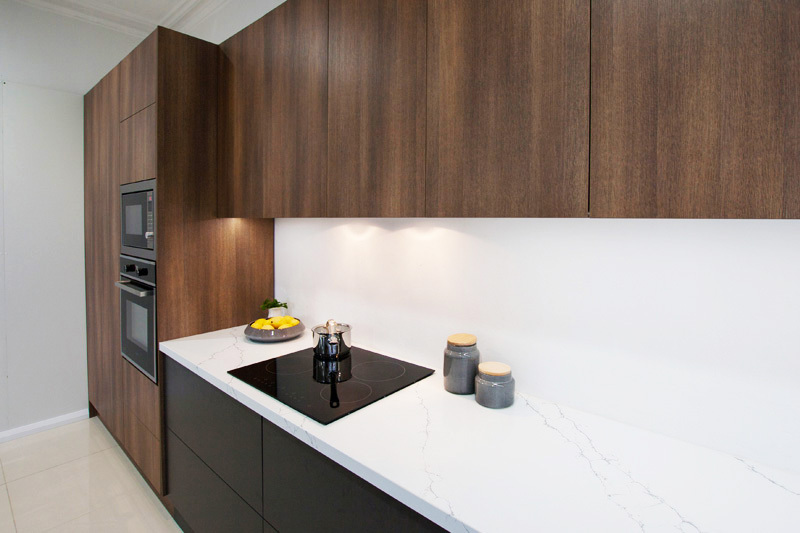 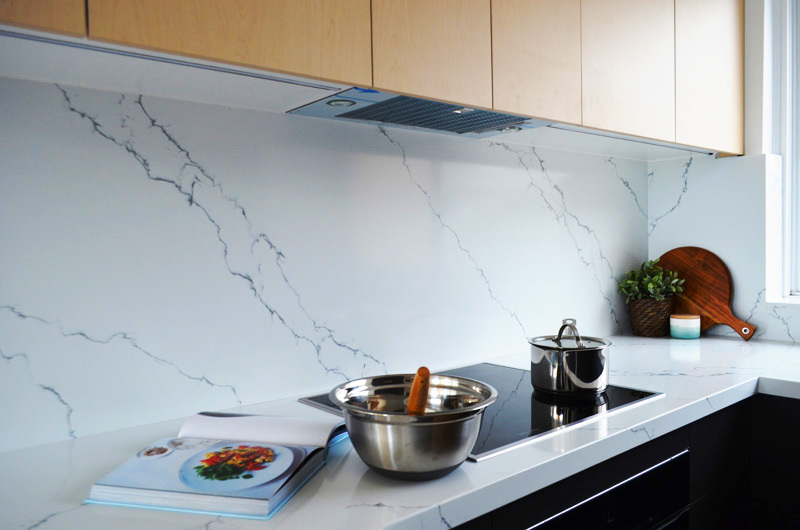 At Abode Renovations, we take the stress out by managing the entire kitchen renovation process from start to finish. 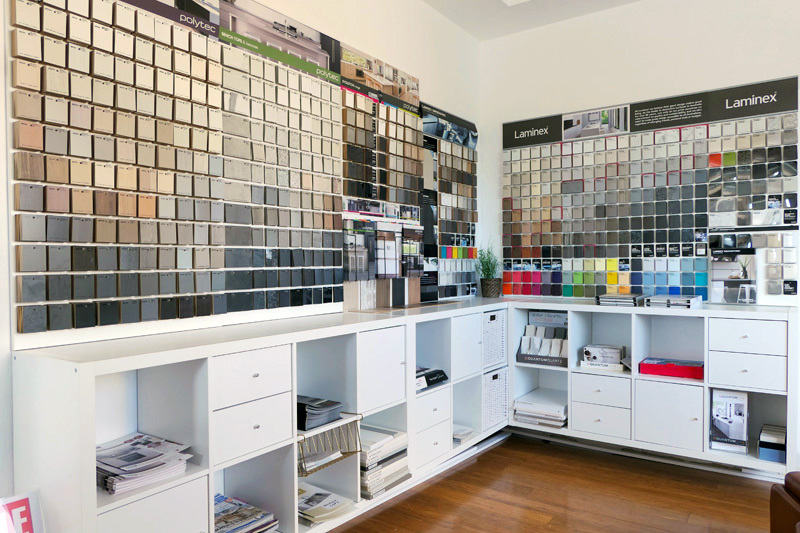 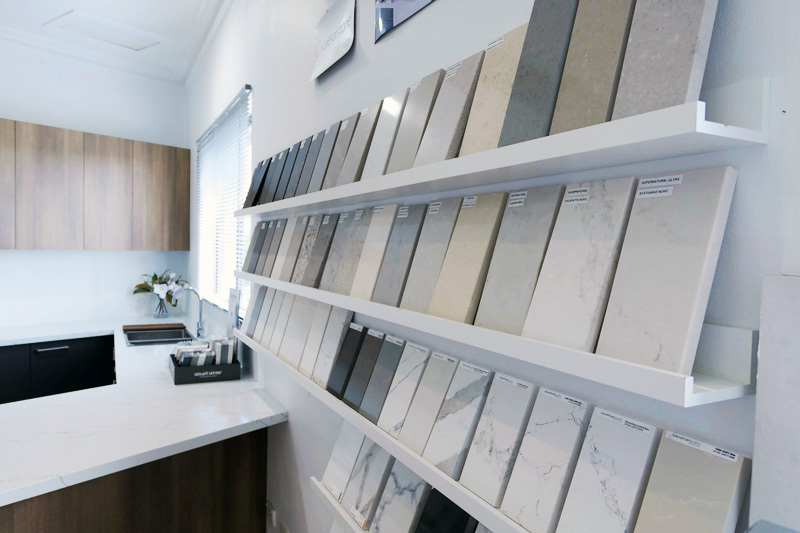 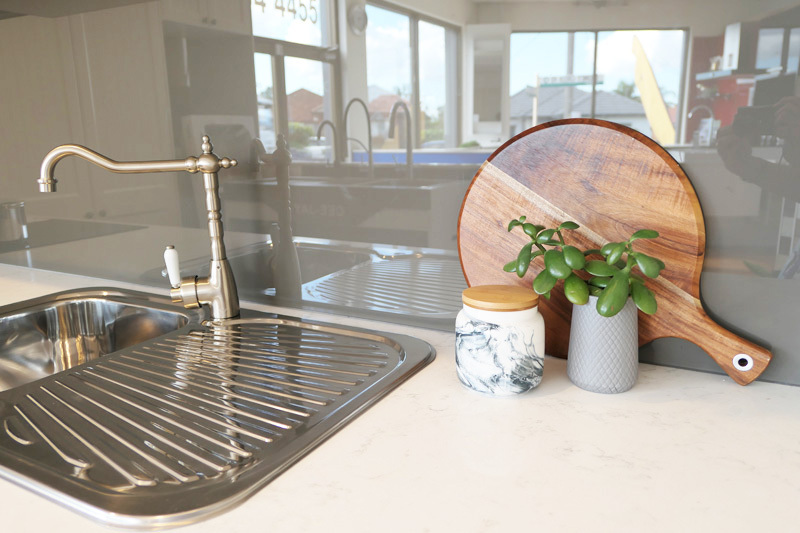 Our laundry kitchen renovation showroom is conveniently located on Stoney Creek Road, Beverly Hills where you’ll find all your remodelling requirements in one convenient location.